We at Tooltec aim to be a long-term partner for our customers, the majority of whom are currently to be found in the gas turbine sector, the aeronautical and aerospace industries, the energy recovery sector and the offshore industry. Taking the long-term view and backing it with versatility and a commitment to quality is the key to satisfied customers. Read below what some of them have to say about our working relationship. It all started with a gas turbine component that demanded a lot of work and complex logistics. But then Tooltec came up with a way to streamline the process and Siemens snapped up the proposal. Today, the working relationship between the two companies has developed to encompass a comprehensive range of products. Claes Haraldsson, CEO of Tooltec, relates how the company originally turned and milled large combustion chamber components for Siemens turbines. When the working relationship was initiated several years ago, Tooltec produced a specific item, which was then sent to the UK for further processing before being returned to Siemens in Sweden. The procedure was time-consuming and not particularly cost-effective. “We saw that there was a problem and came up with a solution to it. We then submitted an offer to do the entire job,” relates Claes. A comprehensive project was launched to site the entire operation at Tooltec’s facilities in Trollhättan, Sweden. 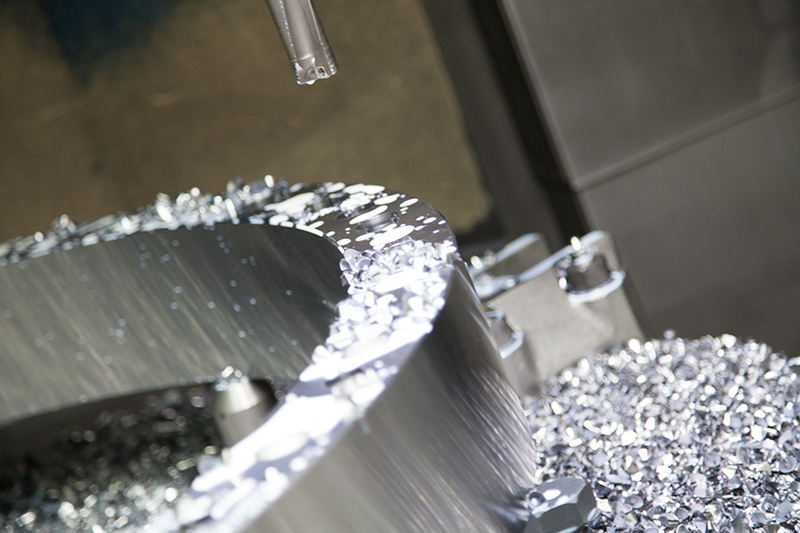 Tooltec purchased the core process itself from Japan, and used this as the basis to develop and produce a complete machine to do the entire job. The people responsible at Siemens were hugely satisfied as it was no longer necessary to send the item to the UK. “We chose Tooltec as our supplier as they offered a cost-effective process with consistently high quality as compared to the other suppliers,” explains Jessica Schönenberg, Strategic Procurement Manager at Siemens. Over the years, Tooltec has kept pace with Siemens’ development and the increase in the volume of gas turbine components through ongoing investments in its own production set-up. “Today, Tooltec is qualified to work on numerous products and delivers a comprehensive range to Siemens. We have built up a close working relationship together, where proximity and speed in particular allow us to deal rapidly with any issues that may arise,” concludes Jessica Schönenberg. Visit Siemens Industrial Turbomachienery AB. Now that you have read some of our references, please do not hesitate to contact us!